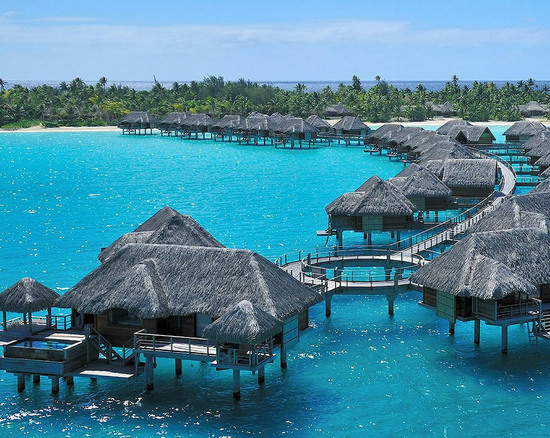 Set upon a sprawling 22 hectares (54 acres), Four Seasons Resort Bora Bora is a cultural paradise, a resort that blends the relaxation and tranquility of the South Pacific with the invigorating Polynesian arts. 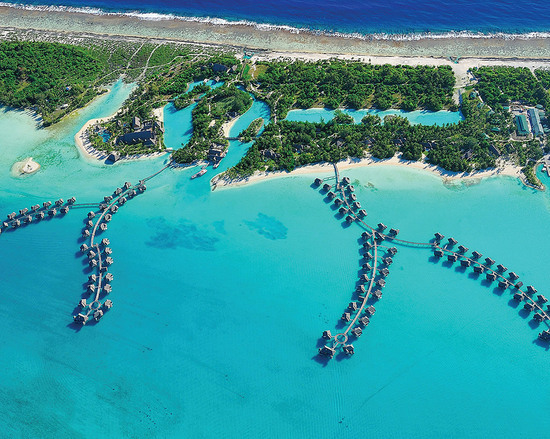 Opened in September 2008, guests can lose themselves in the deep serenity of the location, immerse themselves in the customs and traditions of local culture, or set off on one the island’s many adventures, from outrigger canoeing to deep-sea fishing to inland safaris —creating an unforgettable experience. 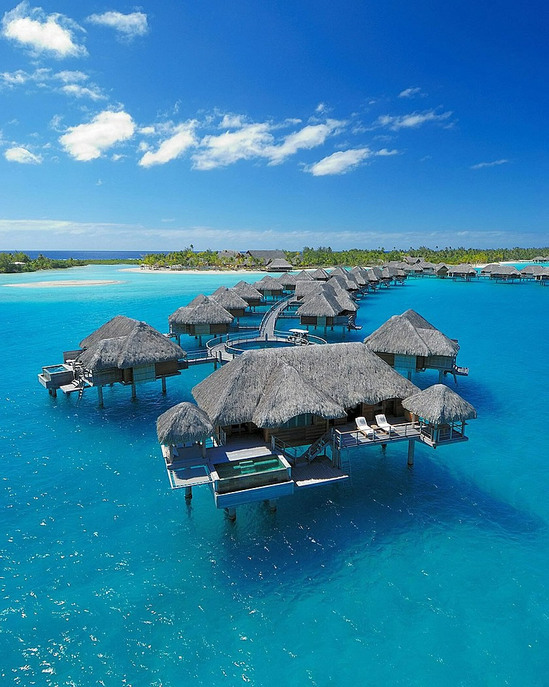 The Resort offers 100 overwater bungalows and seven beachfront villas, all designed with thatched roofs and decorated with indigenous artwork. 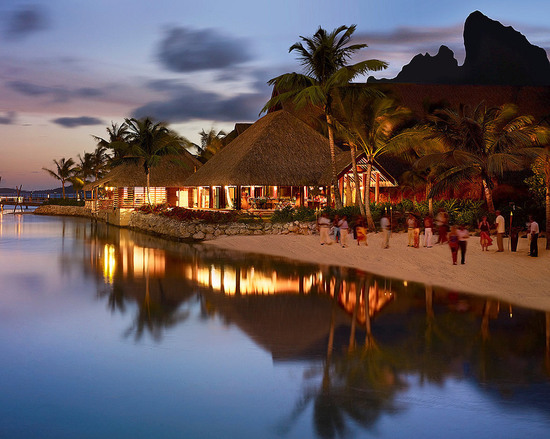 Special open-air dining, from private Oceanside dinners to Tahitian beach parties with musicians and firedancers complements four restaurants, offering a vast selection of creative culinary experiences, from Polynesian to French to traditional favorites. 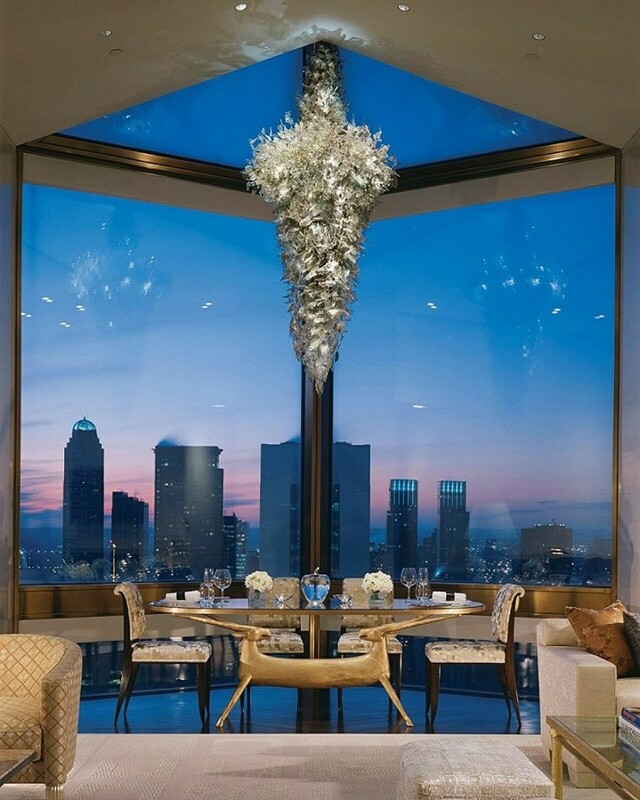 The Resort was developed with the natural setting in mind, its installations designed to harness the location’s ample natural light and prevailing breezes to reduce lighting and air conditioning needs. 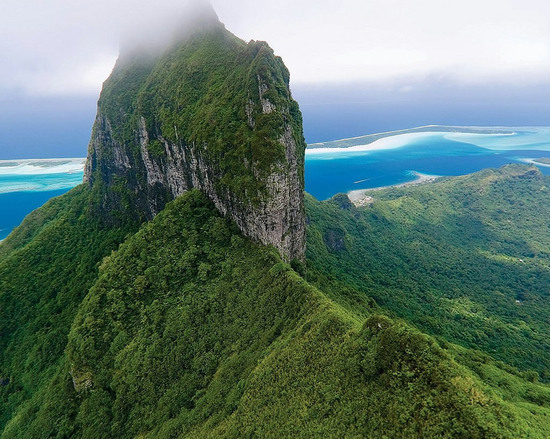 The Island’s lush native vegetation includes some 100 mature coconut palms, and an on-site nursery nurtures additional native vegetation. 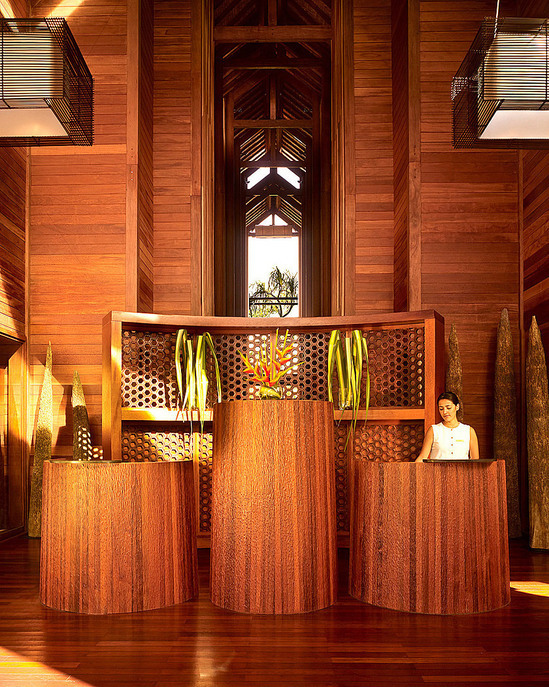 Masons fashioned walls using volcanic stone from the neighboring Taha’a Island, while interior pillars were made of merbau timber. 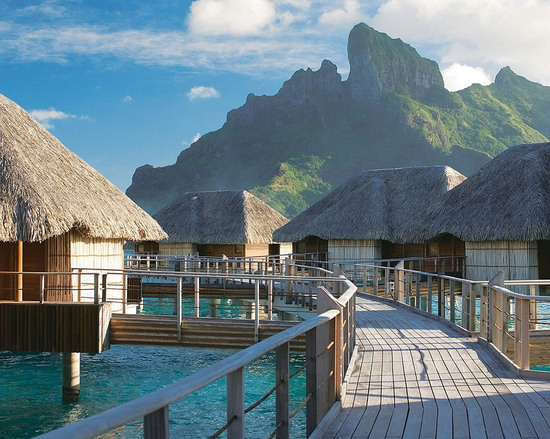 The accommodations at Four Seasons Resort Bora Bora are designed to immerse guests in the island’s soothing natural oasis. 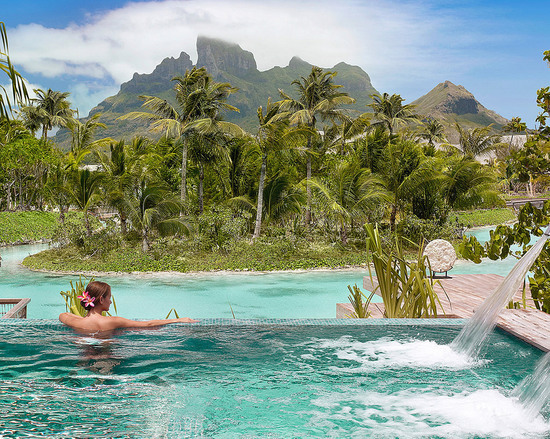 The Resort features an unobstructed sunrise view over the Pacific and sunsets over the lagoon and towering Mount Otemanu. 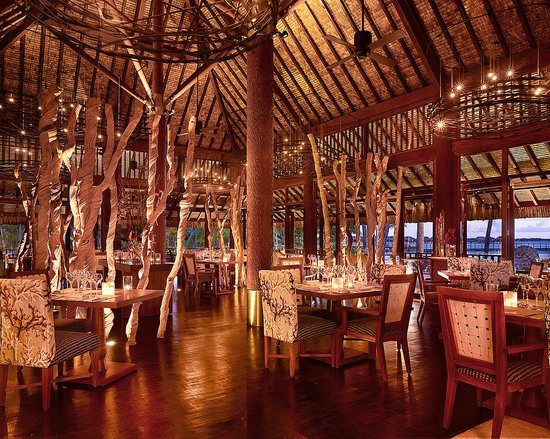 The Resort’s living quarters are sustainable designs, defined by the natural light and rhythm of the lagoon. 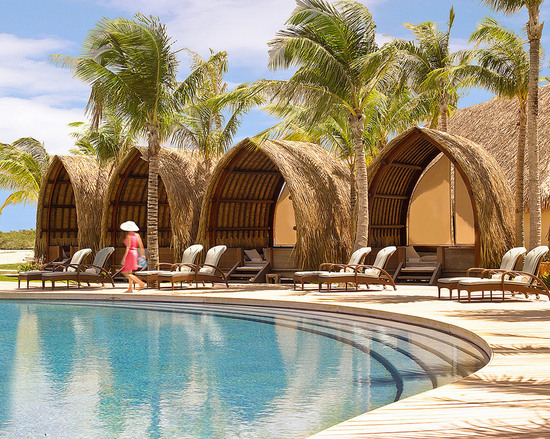 Traditional thatched-leaf roofs adorn every building at the Resort, made from the leaves of the indigenous pandanus tree. 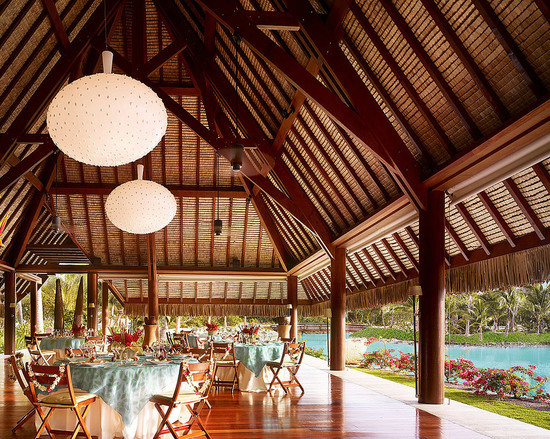 The pandanus leaves overhang on all sides of each building for cover from the tropical sun. 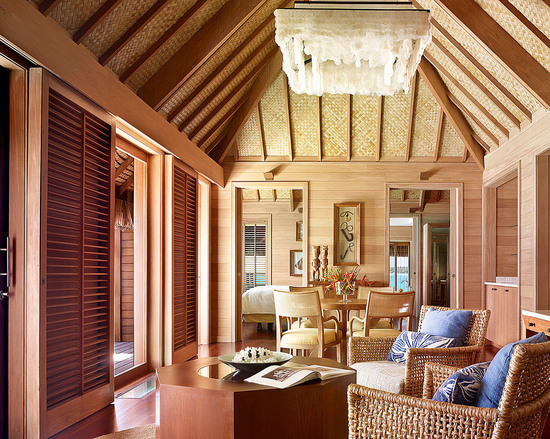 Inside, hardwood floors and walls are stained in a light palette that suggests driftwood or coral, while small lagoon windows fill the space with magical, turquoise-tinted sunlight as it reflects off the water. 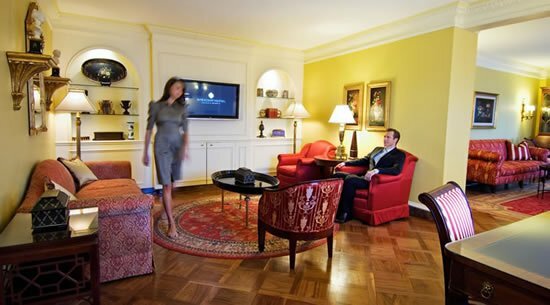 Each bungalow contains two flat-screen televisions, DVD/CD player and video-on-demand, an island rarity. 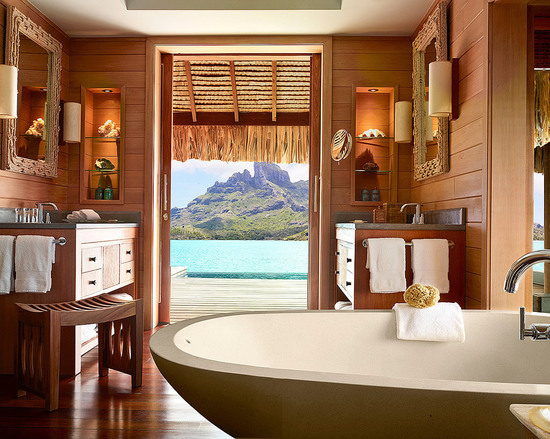 All signature Four Seasons beds feature panoramic views of the lagoon, as do large soaking tubs, allowing guests to relax suspended above the lagoon. 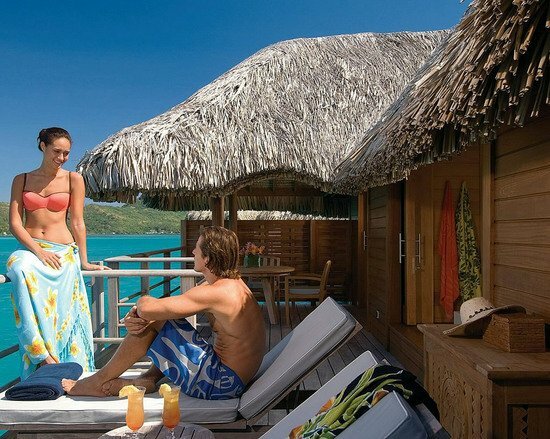 Large sundecks provide chaise lounges, a covered dining area, a ladder to the water below and a rinsing shower. 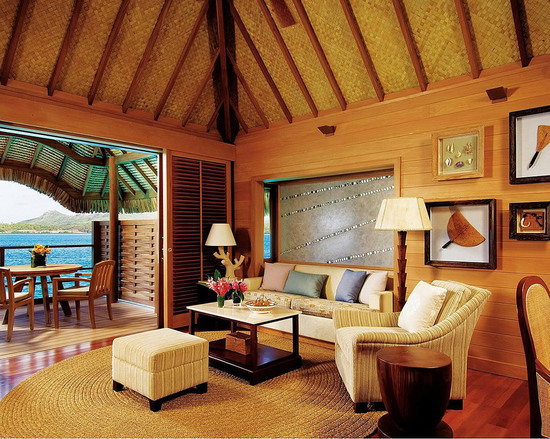 Each of the Resort’s 100 overwater bungalows measure over 100 square meters (1,100 square feet), and offer pullout sofas in the living areas to accommodate families. 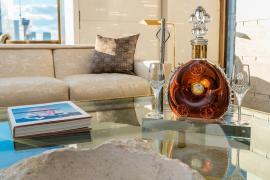 Seven spectacular beachfront villas are also available, catering to families or larger parties. 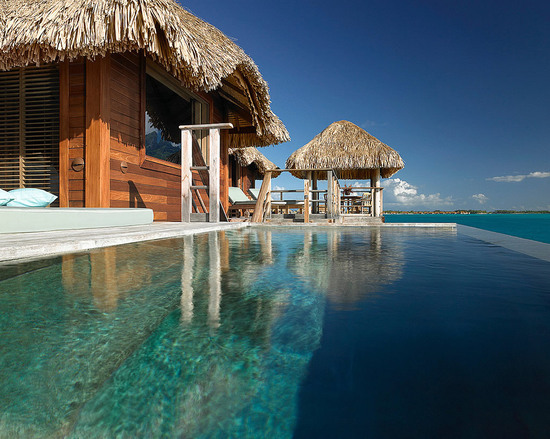 Otemanu Overwater Bungalow with Plunge Pool — The outermost bungalows at the very end of the Resort’s four piers offer 147 square meters (1,576 square feet) of living space and unobstructed views of verdant, majestic Mount Otemanu, whether from the spacious interior living area or the teak chaises lounges on the extended deck. 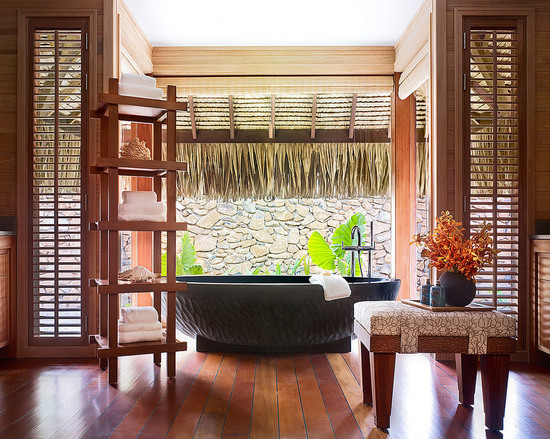 Each suite features dining space for four people, whether indoors or beneath a pandanus-thatched outdoor pavilion, highlighted by an infinity-edged plunge pool. 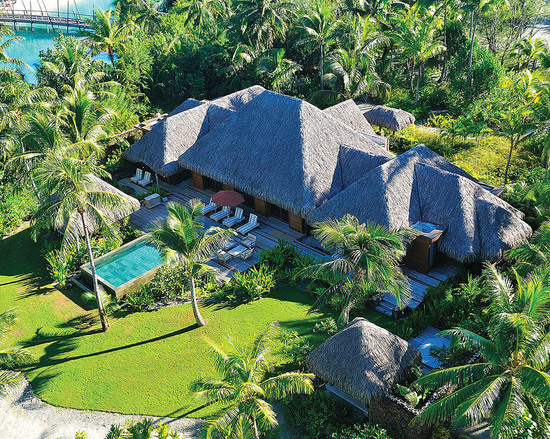 The Resort’s seven beachfront villas provide the utmost in privacy, and are ideal for families or those seeking more in the way of seclusion. 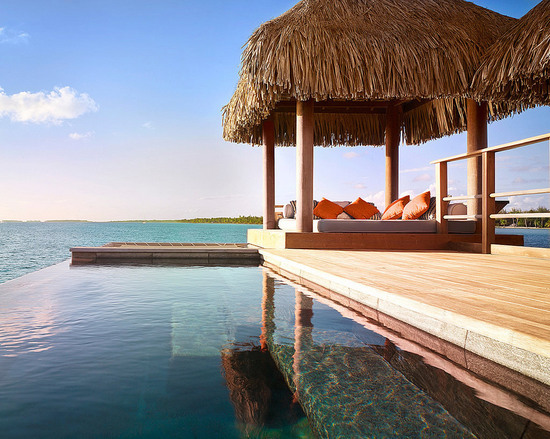 Polynesian artwork accents large living spaces, while panoramic views over private pools and hot tub lead directly to the lagoon. 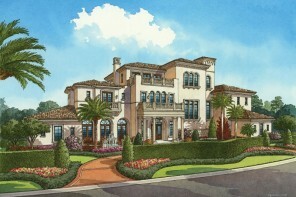 Two and three bedroom villas offer large dining areas, both indoors and out, as well as outdoor showers and added services and amenities. 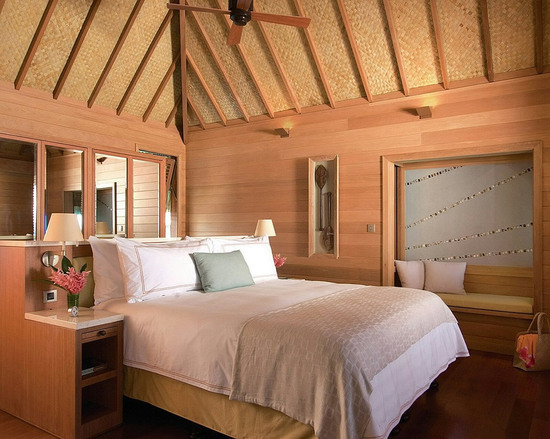 Otemanu Three-Bedroom Beachfront Villa — This sprawling, three-bedroom, 500 square meter (5,382 square feet) villa offers the grandest of island accommodations. 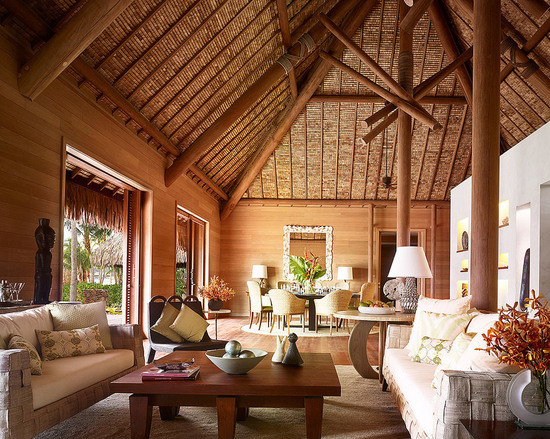 Upon entering, one is greeted by the vaulted living area, supported by pillars of merbau timber, providing plentiful living and dining space for eight people, opening to panoramic views of the white sand beach and shady palm trees. 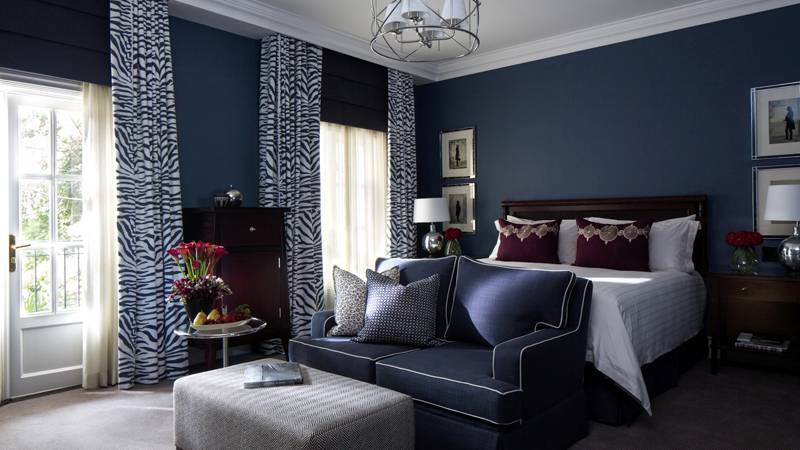 Each bedroom has its own private ensuite bathroom with garden shower, garden views and outdoor dining area. 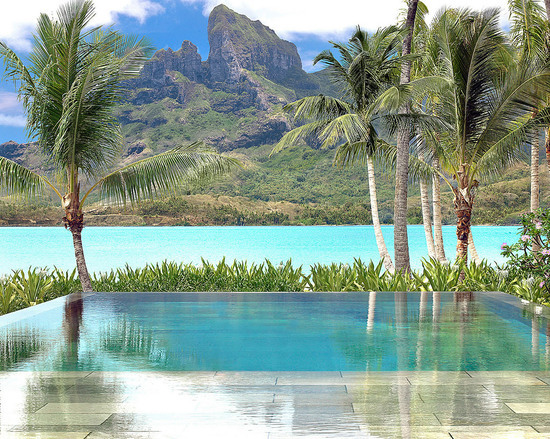 Outdoors, the 92 square metre (1,000 square feet), naturally secluded sundeck leads to its own private pool, beach and cabana, providing incomparable intimacy and privacy, with a direct view of iconic Mount Otemanu. 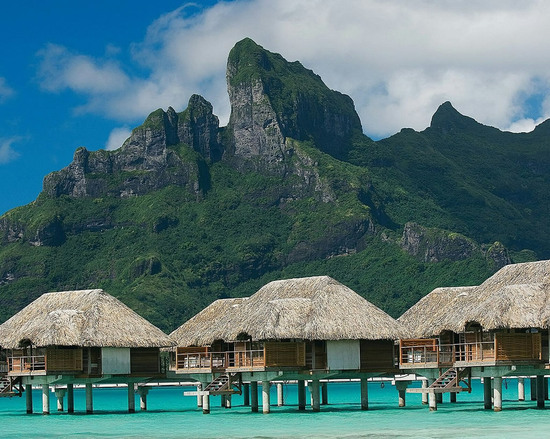 Bora Bora is a place where French, American and Maohi cultures have met, mingled and flourished. 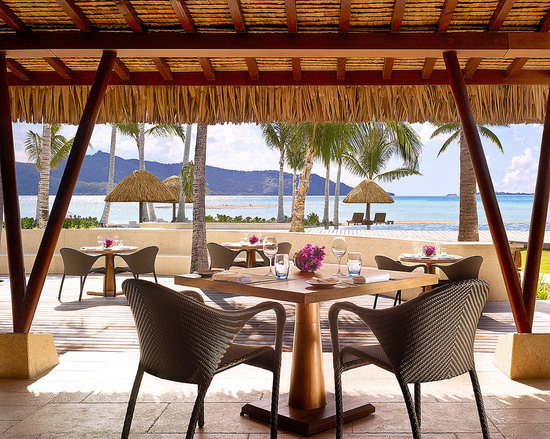 The dining experience at Four Seasons Resort Bora Bora captures that rich history in culinary form, a base of traditional and nouvelle French cuisine, with American-style fusion, featuring the ingredients and flavours of Polynesia and beyond. 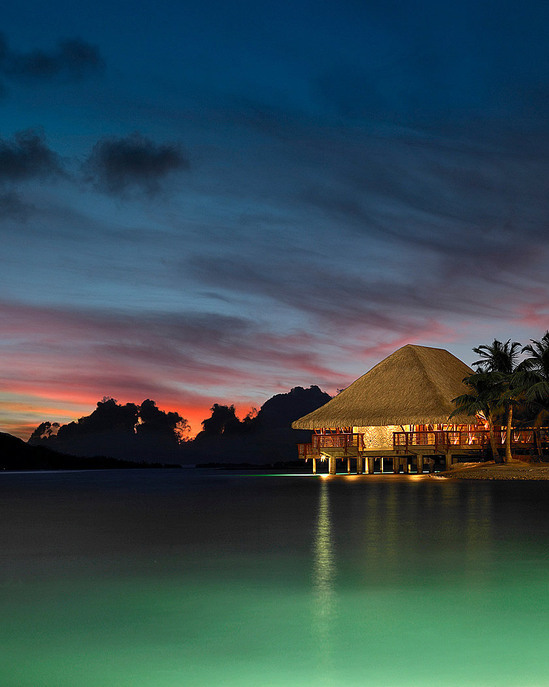 Dining options include: Romantic Beachfront Dinner, Polynesian Dinner Show, Canoe Breakfast, Tere Nui, Arii Moana, Sunrise Restaurant and Bar, and the Faré Hoa Beach Bar. 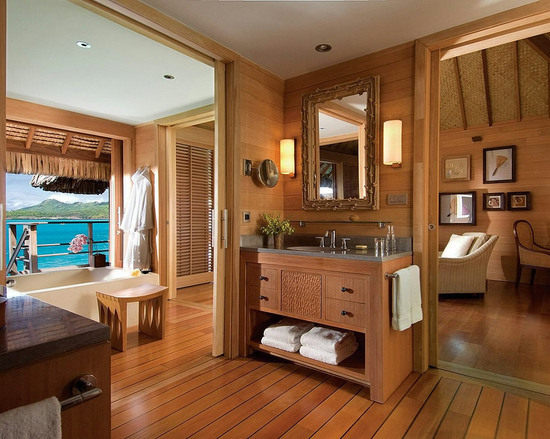 The spacious Kahaia Spa Suite, with glass floor suspended above the lagoon’s pristine waters is the ultimate experience for guests, providing absolute privacy for a couple, over the tranquil lagoon. 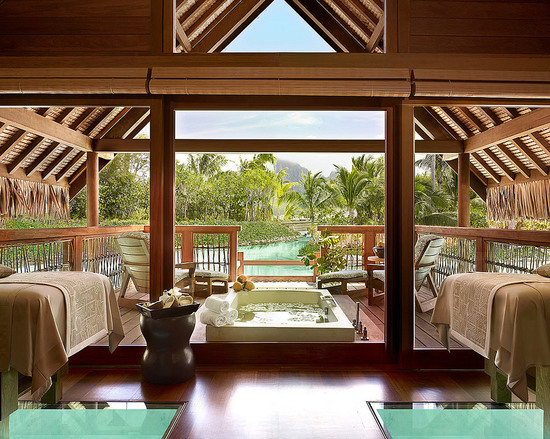 Guests can also combine their chosen treatment with the natural healing energy of Bora Bora’s climate in one of two open-air treatment pavilions, nestled deep within the tropical grove. 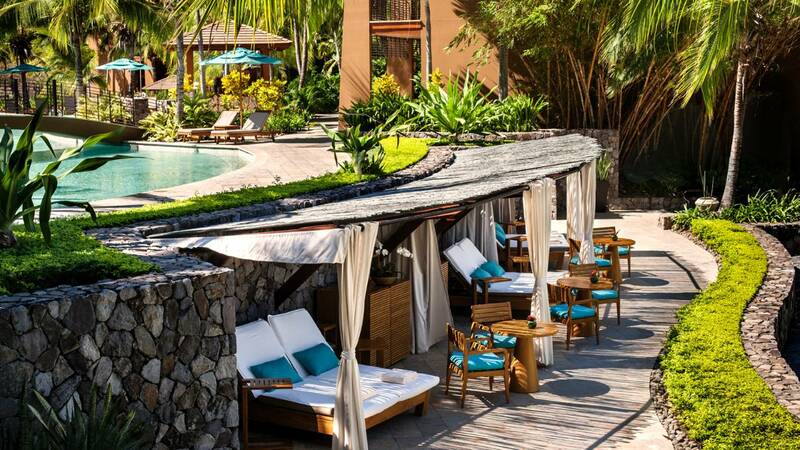 High-level treatments include Balinese and Thai massage, Shiatsu, Watsu, reflexology and cranio-sacral massage. 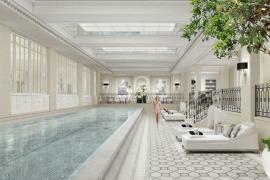 Private and group yoga sessions are also available for all levels. 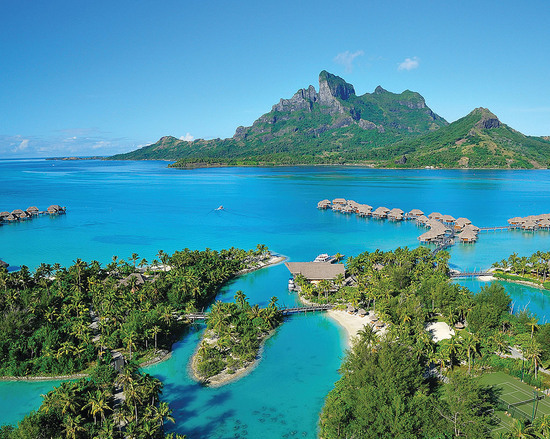 The Fitness Centre looks out over the ocean and offers state-of-the art equipment, equipped with flat screen televisions, while a secluded, open air overwater deck provides an ideal location for sunrise or sunset yoga, meditation and stretching. 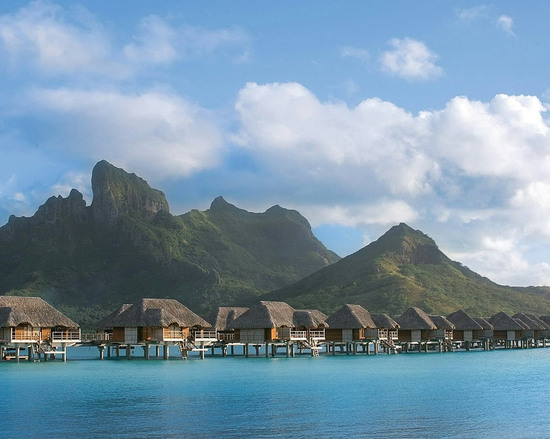 What sets Four Seasons Resort Bora Bora apart is its ability to forge intimate links between its guests, the islanders and the island itself. 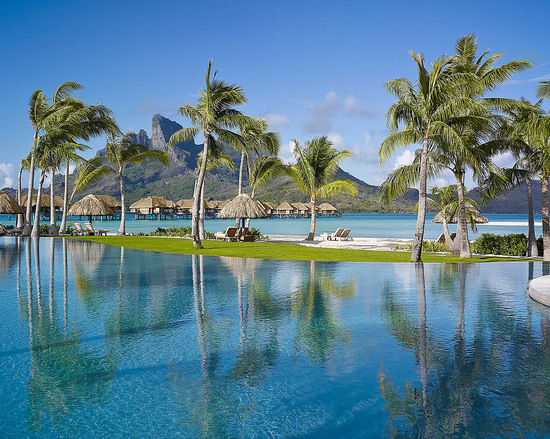 Guests can indulge in innumerable activities like watersports, pool and lagoon, island sports and excursions. 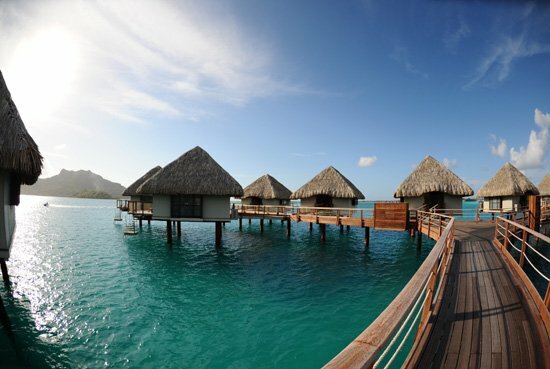 On-site and off-site shopping includes the finest in Tahitian black pearls. 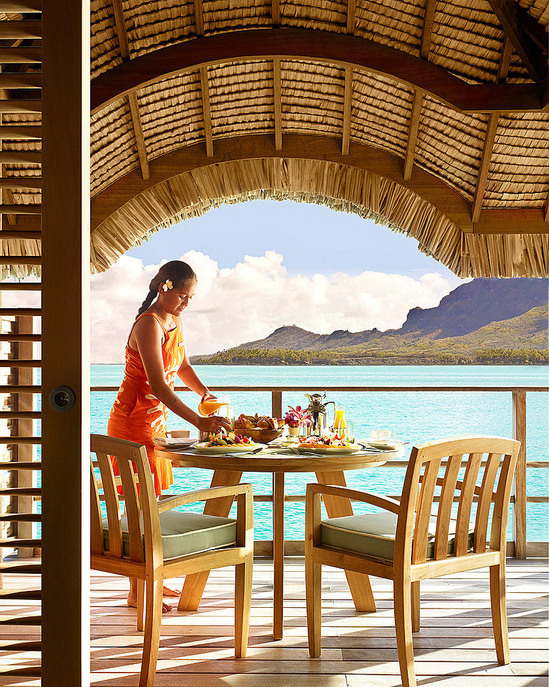 From the Resort’s on-site boutique, shoppers can learn about the culturing process and choose among works by Polynesia’s finest jewelry designers, or create their own designs and choose the pearls that will adorn them. The islands also feature the finest Polynesian artifacts. 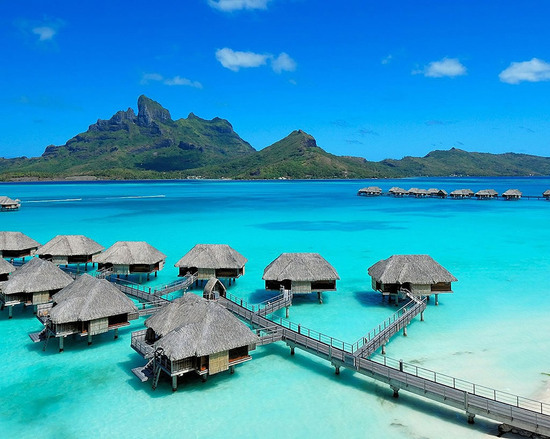 So for the best paradisiac honeymoon or a perfect family getaway, just check in at the Four Seasons Bora Bora.